Featherlite is the newest offering of hand controls and left foot accelerators for the Disabled Driving Community from Howell Ventures Ltd, North America's #1 Manufacturer of Adaptive Driving aids for the Disabled. Rod Milner Motors are proud to be the exclusive New Zealand distributor for these products. ​The Featherlite hand control system combines all the benefits of Sure Grip’s short stroke hand control design of traditional hand controls, such as Right/Angle and Push/Pull, along with our traditional Push/Rock into one of today’s most sophisticated and user friendly driving systems on the planet. Featherlite® creates and electrical interface with your vehicle's acceleration system. 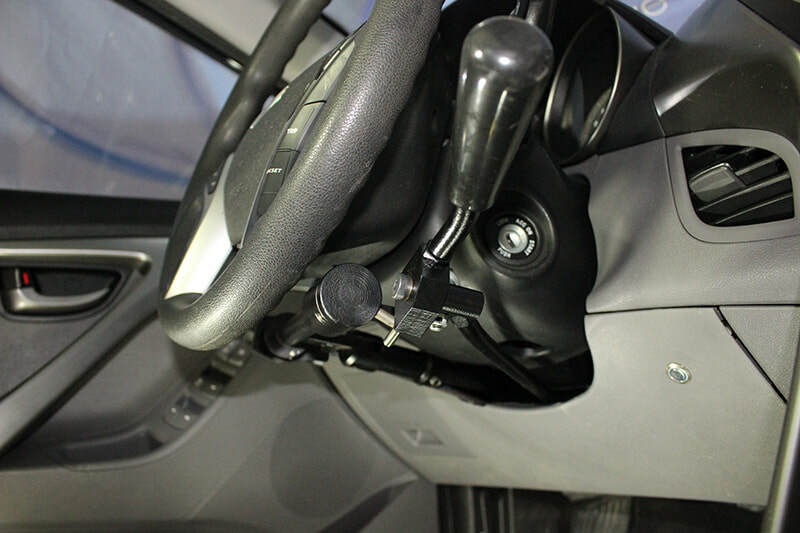 This interface removes all resistance created by hard mounted accelerator rods and gas pedal resistance. The result is dramatically more leg and lap room for the driver, combined with the absolute easiest acceleration possible. 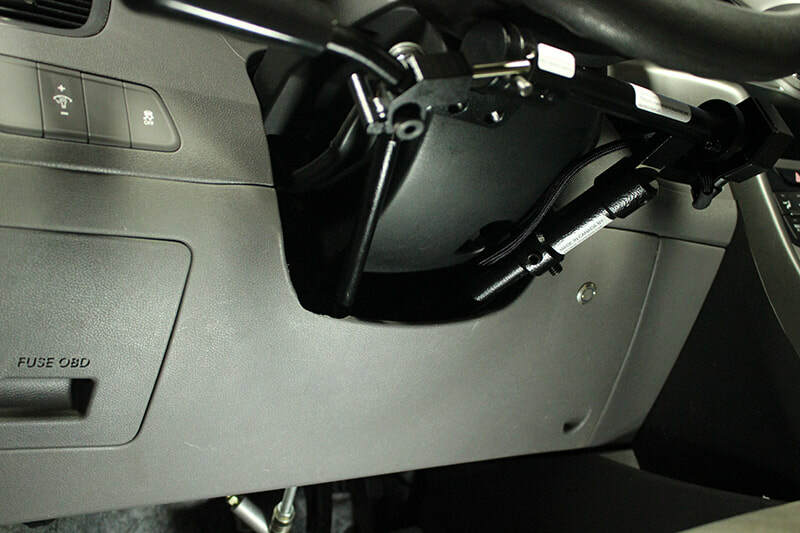 Perhaps the most significant feature of Featherlite® Driving Systems are the built-in safety defaults. Being electronic, Featherlite allows for the driver/owner to determine which mode the vehicle will be operated in, OEM or Driving Control. While the vehicle is in one mode, the other is rendered inoperable. 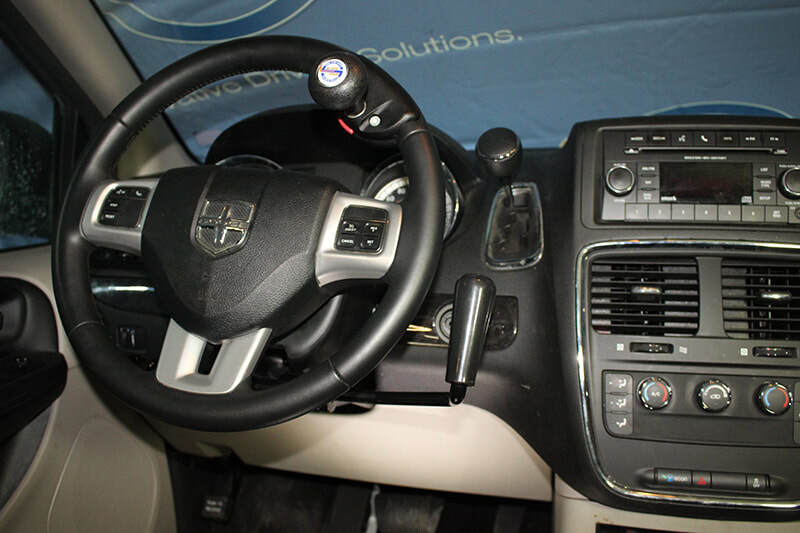 A patterned push of a button allows for the switching between driving modes and assists in preventing unwanted usage of your Adaptive Driving Device. Both Featherlite Hand Controls and Left foot Accelerators have been rigorously tested and meet NZ LVVTA standards.